These kits turn Schedule 40 PVC pipe into secure storage for conduit, copper tubing, disconnect sticks or even sensitive Surveyor’s instruments. Available in 41∕2," 65∕8" and 85∕8" sizes for 4," 6" and 8" tubes. Hinged doors provide convenient access and are rubber gasketed for a weather-tight seal. 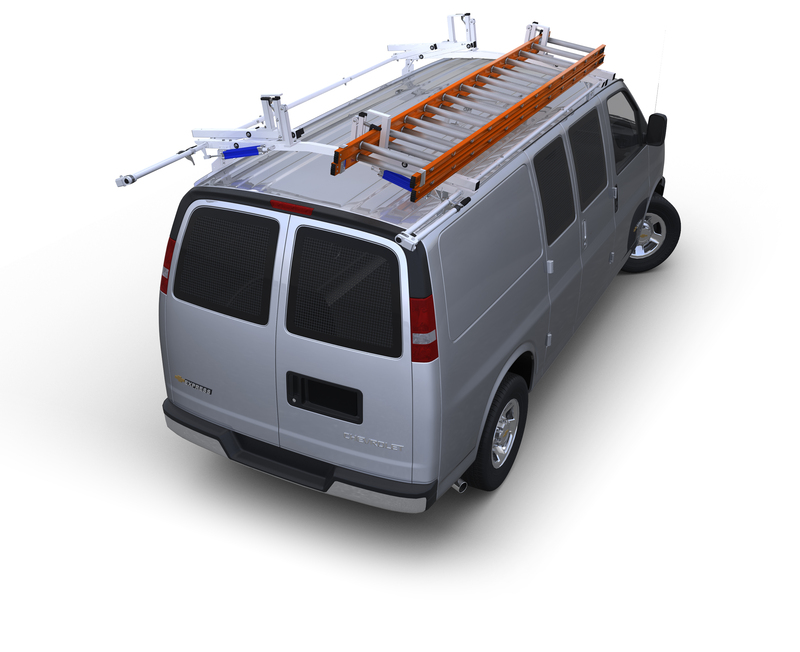 Kits include door, end cap, two saddle brackets, two “U” brackets and all hardware needed to mount to your ladder rack support. PVC tubes not included.